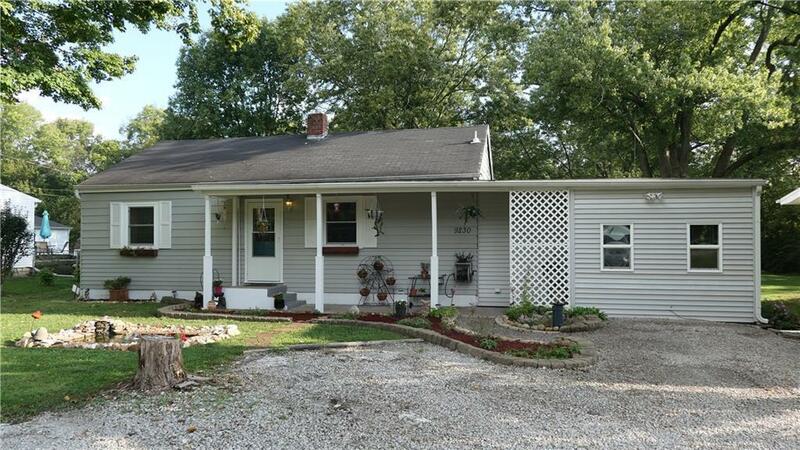 Adorable 3 bedroom ranch home resting on 0.41 acres in Franklin Township, featuring a country style setting not far from the city! 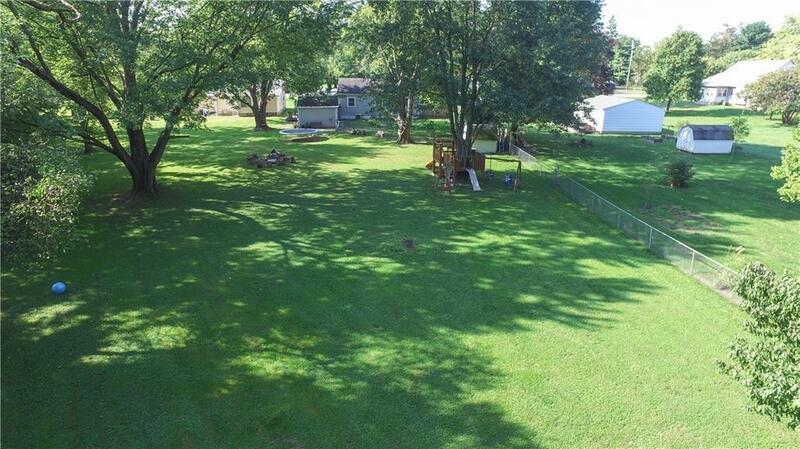 Limitless outdoor entertaining possibilities offered by the wood deck with built-in fire pit, fully-fenced yard, & expansive lot featuring mature trees. Mini barn and workshop provide additional storage space.Relax in the spacious living room featuring neutral colors accented by a stylish wood beam. Master bedroom features a spacious walk-in closet with laundry for added convenience. Eat-in kitchen with updates, including new laminate flooring & stainless steel appliances. Newly remodeled bathroom with full shower stall & tub. 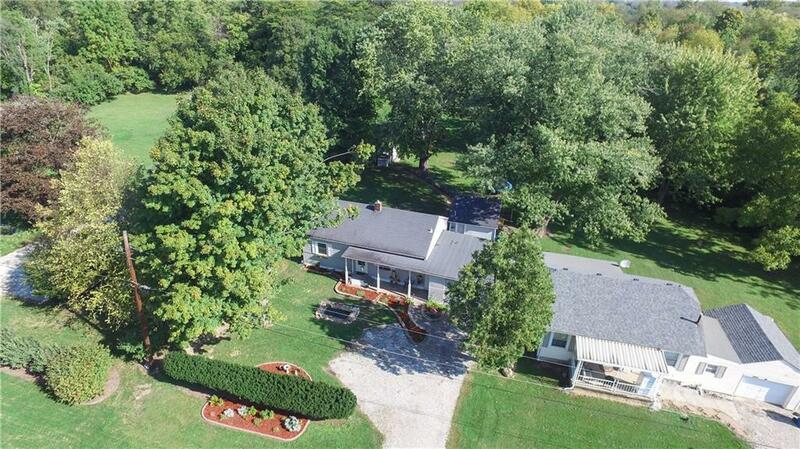 Perfect location, just minutes from nearby schools, parks, library, dining & more!